Your consultant bio pages are where you capture leads and showcase your firm's expertise. They need to be completely optimized in order to generate new business. 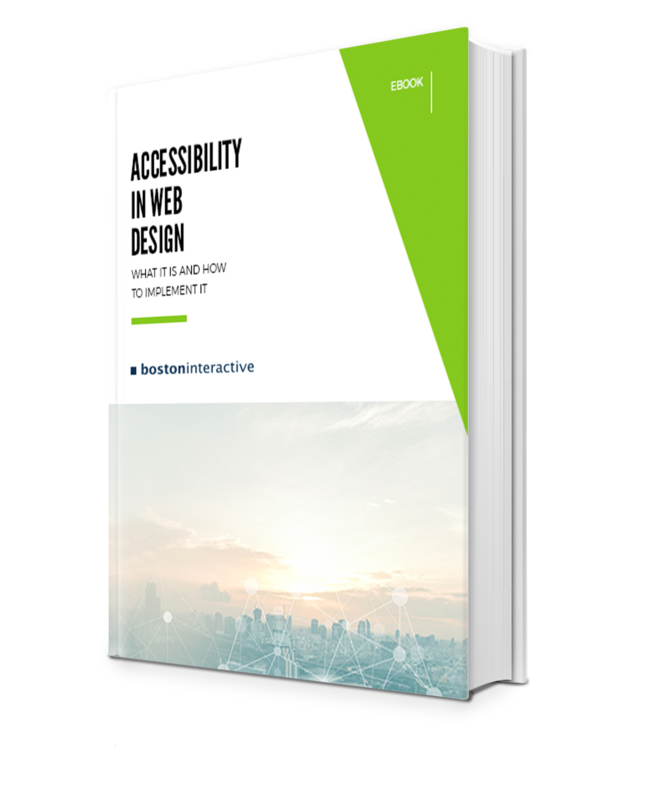 In this free guide we'll give you 3 key changes you can make to these pages today to increase online leads. Providing content that connects to potential clients is the first step in increasing leads. One of the simplest ways to accomplish this is through consultant bio pages. 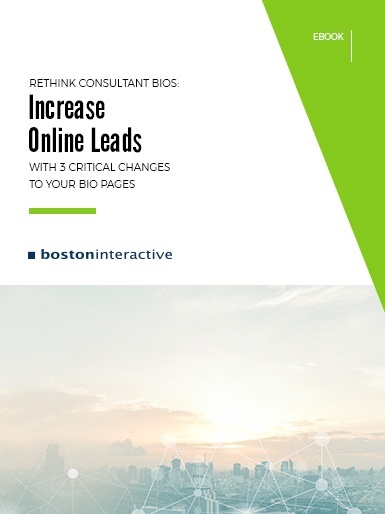 In “Rethink Consultant Bios: Increase Online Leads with 3 Critical Changes to Your Bio Pages,” we give you three steps to improve your bio pages for better lead flow. Help prospects to relate to your consultants on a more personal level. Show prospective clients that your consultants are the right choice for their needs. Clear the path to conversion for interested leads to generate more business.